Racer X is a mysterious driver who inexplicably risks himself in order to protect Speed Racer. Though his identity is revealed in nearly every episode, Speed Racer is still unaware of who Racer X is. 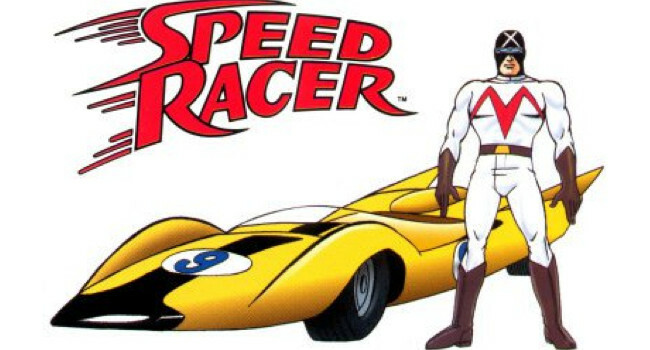 It’s later discovered that Racer X is actually Speed Racer’s estranged brother.